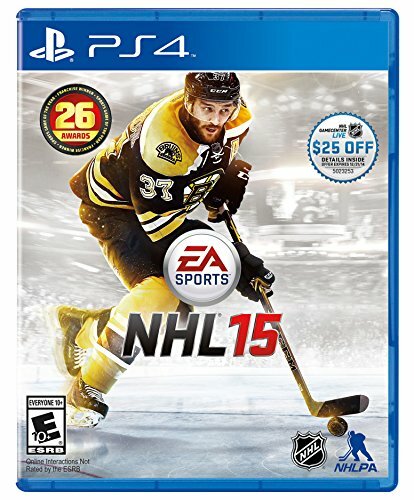 The only thing that PSVita owners can do to play an ice hockey game is via remote play unfortunately, but of course NHL 15 runs great as you can see from the video below and you play the nex gen version with very little sacrifices. Remote play is certainly a great feature! Agreed. Hockey is my all time favorite gaming franchise. Please give us one hockey game on Vita!! !